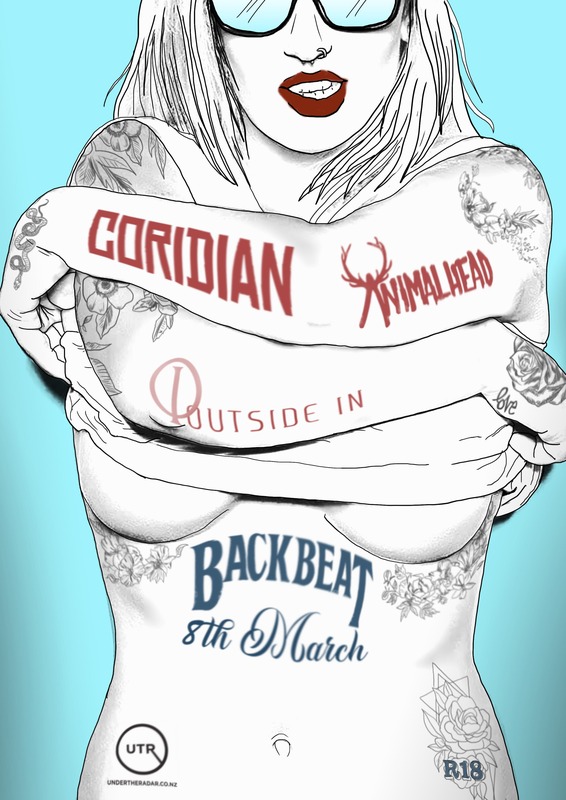 Auckland Alt Rock quartet Coridian is back, taking on 2019 & joining forces with Rockcore 3 piece Animalhead & special guests, returning Alt Prog rockers Outside In. 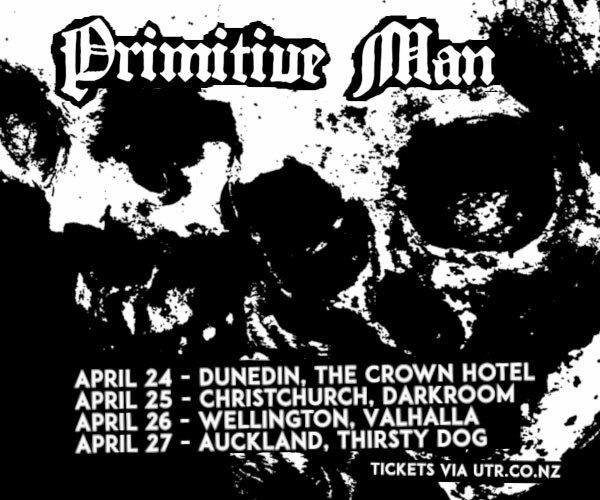 Hot off a successful 2018, supporting Devilskin, Written by Wolves, POD, Skillet, Skinny Hobos and more, Coridian has spent the last few months in hibernation, writing and rehearsing. 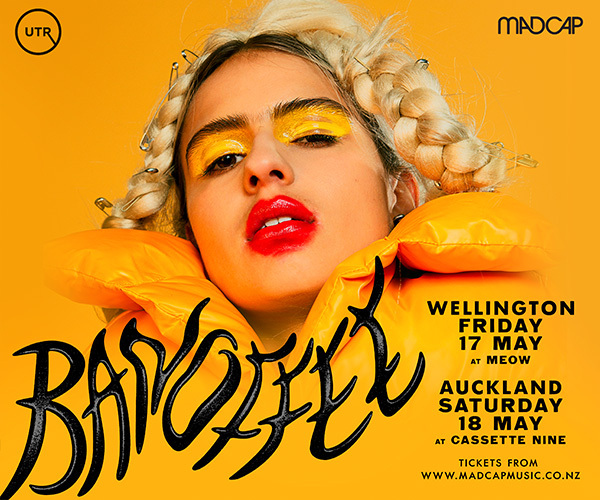 With an upcoming tour with Skinny Hobos and their first South Island Tour, they are pumped to show everyone a revamped set list, including brand new material as well as favourites from the last few years. Joining forces are touring friends Animalhead, who are set to release a new single and video this year. Animalhead are known for their massive energizing live show, huge riffs and bringing the noise! Check out their latest single Rabbithole that has hit over 70,000 streams on Spotify. And welcoming special guests Outside In, who have been busy writing and recording their album. This will be their first show in over a year so this will be a special welcome back. They will be opening the night with their amazing proggy goodness!